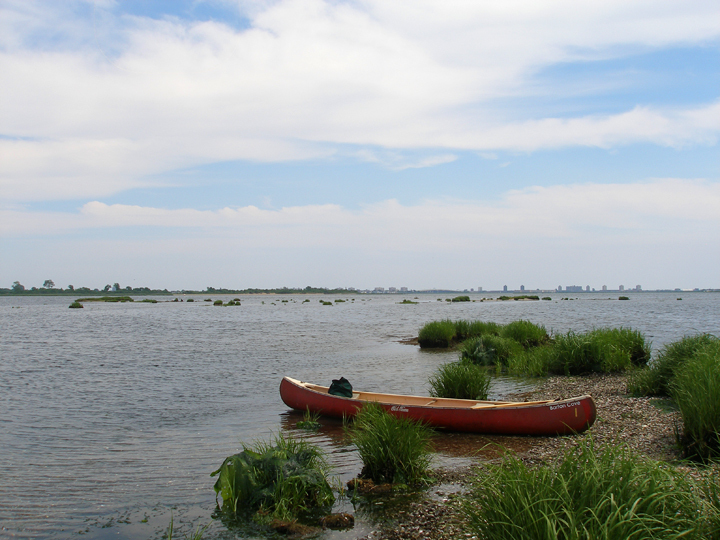 Cacophony is a series of early morning boat expeditions led by Gina Siepel in the Bronx River and the Jamaica Bay National Wildlife Refuge. The trips are a meditation on the entanglement of nature and the city through the medium of sound. 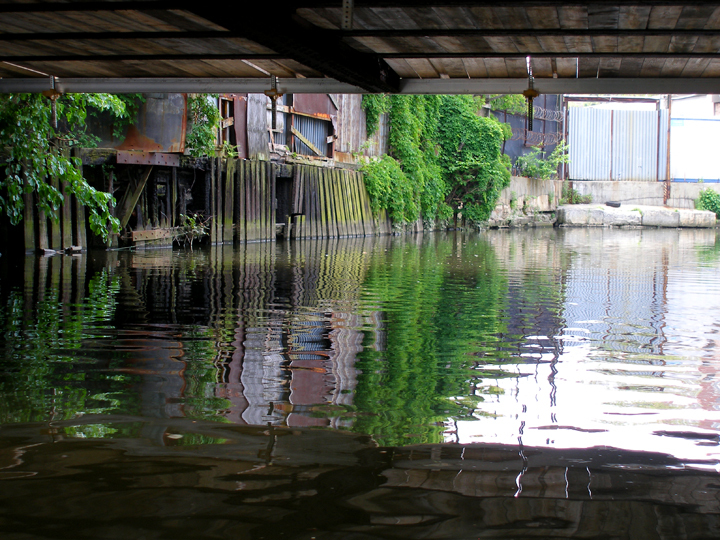 Participants will join the artist for a silent canoe excursion to experience and record the surprising and sometimes disconcerting mixture of sounds on the waterways: birds, trains, cars, radios, airplanes, waterfalls, and many others. We will travel through rich bird habitats in both locations and will document species that we see, to make a survey of all the trips. Sound recordings and the bird species list compiled from each excursion will be posted online. Perspectives on the city will be reoriented and refreshed through this new experience of familiar urban geography. Note: there’s only room in the boat for one participant on each Cacophony trip! September 8th, 8pm+ Flux Thursday is our monthly potluck dinner and art salon, where artists can present their recently completed projects or works-in-progress to a receptive audience. Join us for presentations by Jer Thorp, Angela Washko, and Gretta Louw; a net art debate by Marius Watz and Lindsay Howard; and a performance by My New Project. September 12th, 8pm+ FREE!, but please bring something delicious to share Please join us Flux Thursday, our monthly potluck dinner and art salon. This month’s Flux Thursday is an extension of the group exhibition, Untitled (As of Yet), which explores disruption to routine as a fruitful phenomena. With performances and presentations by Christopher Ulivo, Ander Mikalson and Alex Hayden, and Douglas Paulson & Christopher Robbins.